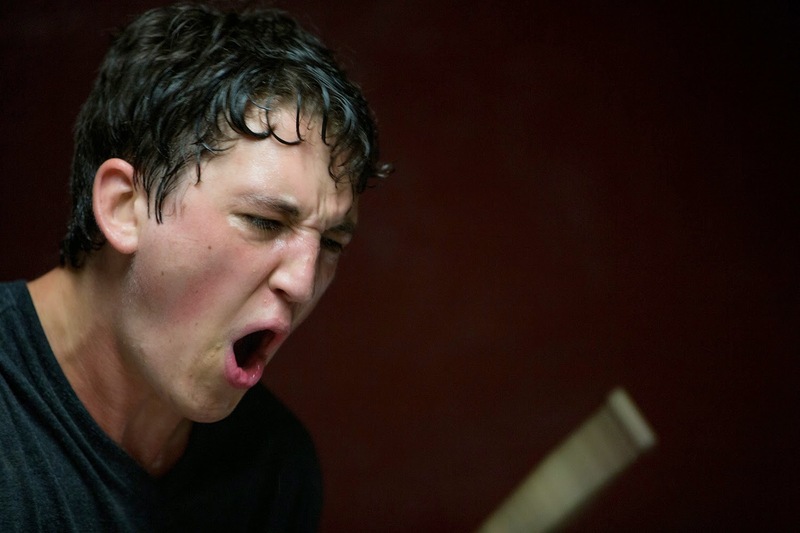 Whiplash is an excellent film with an enjoyably unusual subject matter and a criminally under-discussed performance by Miles Teller. J.K. Simmons, always a top-of-the-line actor, turns in another stand out performance, but his character is by far the flashier and it's Teller's subtle and engaging performance at the heart of the film. Anyway, the film appears to espouse a philosophy that's worth looking at. Simmons notes that all his terrifying bluster as a conductor of young musicians has always been to drive them on to greatness, to force them to the brink of destruction so that they can produce the truly great art that changes the world. Any potential artist that can't take it, he suggests, was never going to be great anyway. A gutturally satisfying outlook on the surface and no doubt true of a limited segment of potential artists in the world, it still denies the idea that there is a burgeoning artistic sensibility that is subtle and delicate and requires slow nurturing to bring it to fruition. This is the belief that we can only be forged in the fire of the crucible, between hammer and anvil, never honed carefully to pinpoint beauty and perfection. 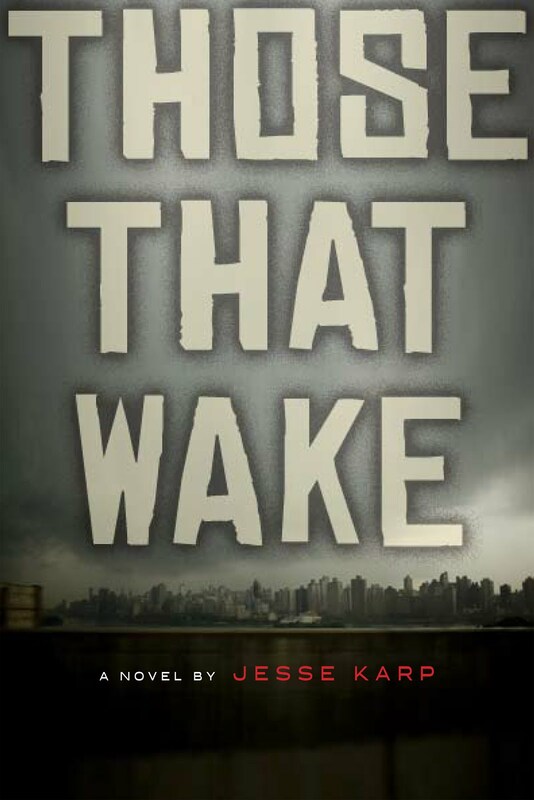 This feel like a blunt (maybe even dangerous) sentiment that plays to the worst of America's mythology about itself. That does not, of course, mean that it isn't fitting for the character to say or believe. Yet the movie does nothing to overtly balance it. Does it have an obligation to? Well, that's a whole different question.